Brand consistency is something that is very difficult to measure. There is no simple way to give your company a mark out of 10 for it. But this doesn’t mean it should be ignored. Brand consistency is vitally important to the success of your business. Before we can define what brand consistency means, we need to talk about what a company’s brand identity and brand guidelines are. A company’s brand identity is its mission, vision, practices, logos, colours, fonts, tone, voice. It is all the constituent parts that form the character of the company, whether they are visible or invisible, tangible or intangible. For example, the brand guidelines may specify that the logo should always be in black and white with a border of at least half the width of the logo in every direction. Or the brand guidelines may include a list of adjectives that should be used more often than not in correspondences, to portray the voice of the company. Here is a page of our brand guidelines at Pilcro. Brand consistency refers to how “on-brand” all of your company’s marketing content is, with respect to your brand identity and brand guidelines. The most brand-consistent companies are the ones who make sure that every piece of content they create strictly adheres to their brand identity and brand guidelines. And in today’s frenzy of content creation, there is a lot of marketing material to keep on-brand. Why is brand consistency so hard? The problem that many companies face when it comes to brand consistency is that the personality and character of the individuals who create the marketing material can often outshine the character of the company’s brand. In larger companies, this can lead to an incongruous feel to the portfolio of marketing material, when viewed as a whole. Why is it so important to ensure that your marketing team’s body of work, when viewed as a whole, is consistent and “on brand”? Does your audience really mind? Well, this brings us back around to the beginning. Brand consistency is very hard to measure, and therefore the cost of brand inconsistency is very hard to measure too. Whatever the real figure may be, there is one thing for certain. The current competitive business landscape means that consumers and clients can afford to expect perfection from their service providers. This means companies are having to differentiate themselves, not just in the product they offer, but in the design of their product, in their customer service, and in the portrayal of their brand. And this is why brand consistency is so important. Today’s consumers are picky and unforgiving. They will change to being a client of one of your competitors in a flash if your brand identity does not satisfy their tastes. 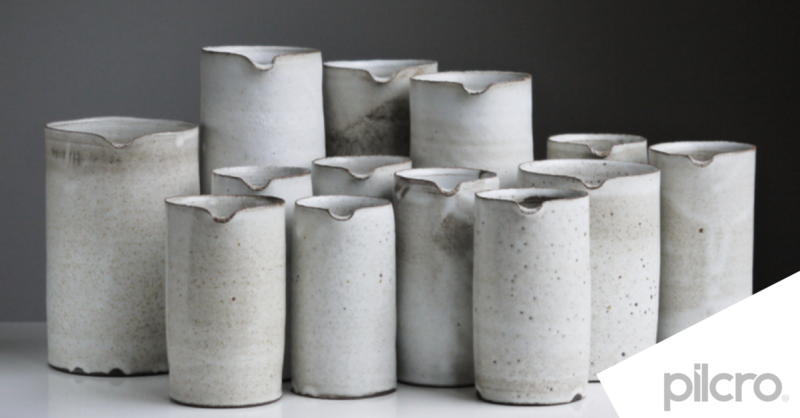 People brains look for consistency, patterns, regularity. Over time, a consistent brand will generate trust and retain customers. It may even turn customers into followers or brand advocates, if your identity is strong and consistent enough. On the other hand, over time, an inconsistent brand will lose you customers and damage your company. So how can your company improve its brand consistency? Put a session in the diary with your marketing team. In this session, pull together a brand identity and brand guidelines document. See my blog You Need To Build Your Brand Identity MVP for more on how to do this. Discuss with your marketing team whether or not you are using your brand guidelines correctly in your marketing content. 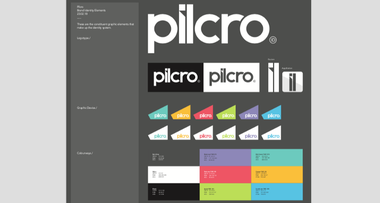 Put all your brand assets into a Pilcro Artboard. In this way, everyone will have instant access to your brand identity and brand guidelines and they can seamlessly create on-brand marketing content. Want to find out more about Pilcro? Pilcro offers free brand management software for G-Suite. Click here to learn more.